Nicholas J. Guiliano has more than 25 years of securities related experience, and has represented more than 1,000 public customers in claims against brokerage firms for fraud in connection with the sale of securities principally in arbitration before the Financial Industry Regulatory Authority (“FINRA”) Dispute Resolution, Inc. (formerly known as The National Association of Securities Dealers (“NASD”) Dispute Resolution, and the New York Stock Exchange (“NYSE”) Department of Arbitration. 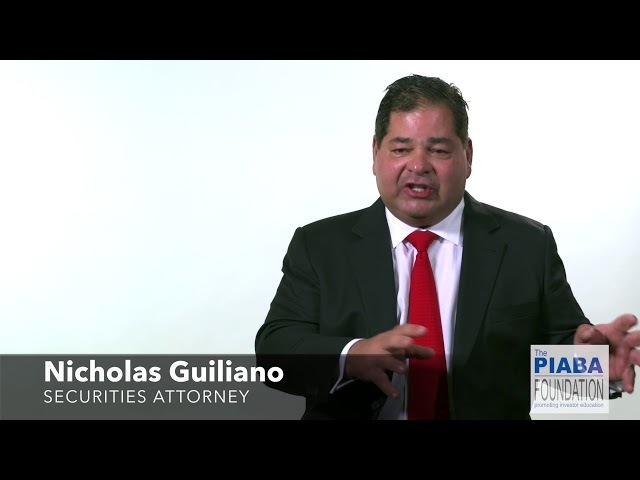 Mr. Guiliano’s practice has been substantially limited to the litigation of securities related matters in federal court, individually and as class actions. 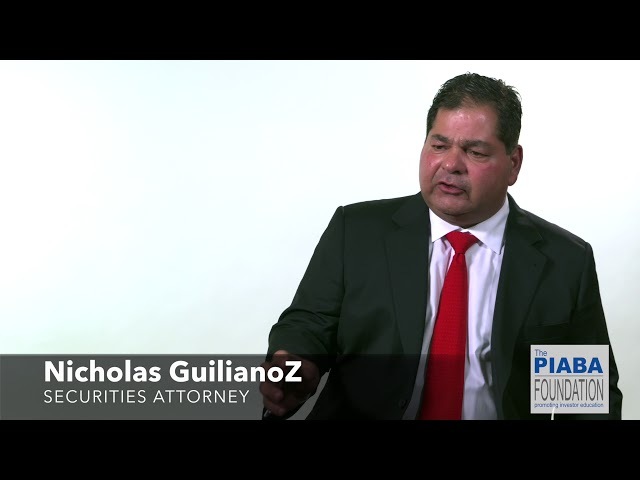 He has represented public customers from approximately 38 different states, and several other countries, in FINRA or NASD sponsored arbitrations involving claims against brokerage firms, stockbrokers, or investment professionals, for among other things, fraud in connection with the sale of securities, the sale of unregistered securities, breach of fiduciary duty, and the violation of the state and federal securities laws. Mr. Guiliano was an economist and portfolio strategist for a large New York Stock Exchange national brokerage firm, and was previously registered as a General Securities Agent, General Securities Principal, Supervisory Analyst, and Financial and Operations Principal. 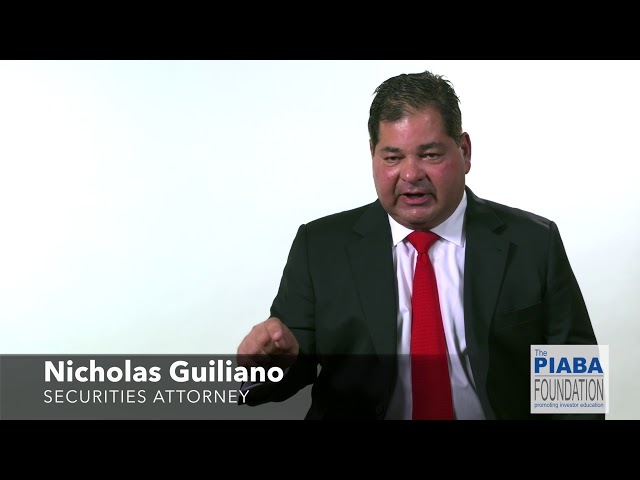 Mr. Guiliano supervised and was the designated principal for a regional brokerage firm which generated investment research and actively made markets in more than 100 securities, predominately consisting of closely held regional banking and financial institutions. 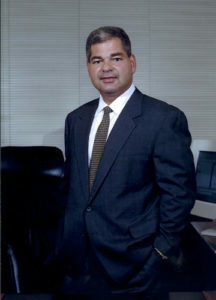 Prior to founding The Guiliano Law Group, P.C., Mr. Guiliano was associated with the law firms of Berger & Montague, P.C. and Barrack Rodos & Bacine, where he obtained substantial experience in connection with the litigation of securities class actions, antitrust class actions, and other complex litigation. Mr. Guiliano is a graduate of the Peddie School, and has a degree in Economics, with honors, from Tulane University. 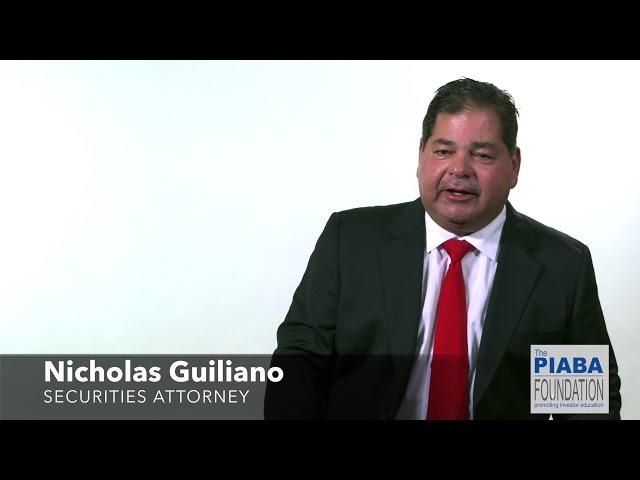 Mr. Guiliano is also a graduate of the Temple University School of Law, also with honors, where he was an executive member, and competed nationally, on behalf of the school’s winning Moot Court Honor Society. He won “Best Brief” in the National Corporate Law Moot Court Competition, and was a Quarter Finalist in the National Moot Court competition sponsored by the New York City Bar Association. He is the author of “The Sudden and Accidental Exception to the Pollution Exclusion Solution,” 13 Temple Environmental Law & Technology Journal 401. 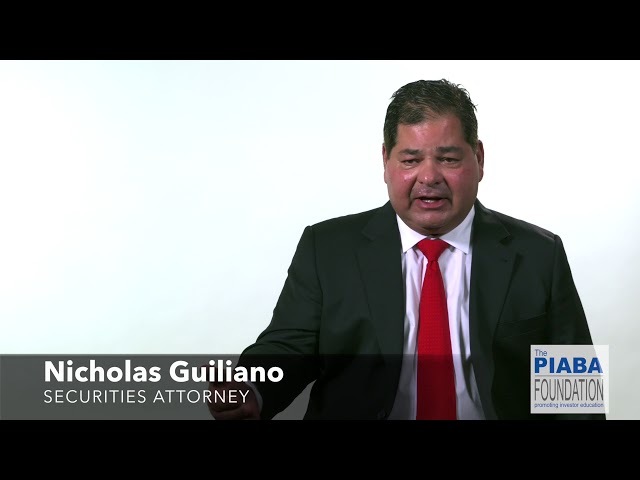 Mr. Guiliano is a member of the Public Investors Arbitration Bar Association (“PIABA”) and is admitted to practice law before the Pennsylvania Supreme Court, and before the United States District Court for the Eastern District of Pennsylvania, the United States Third Circuit Court of Appeals, and the United States Supreme Court. Where permitted by law, Nicholas J. Guiliano, undertakes the representation of public customers in FINRA securities arbitrations in venues and in hearing locations throughout the country. He has appeared on television and is frequently quoted in the national media as a leading authority on investment fraud and securities law. 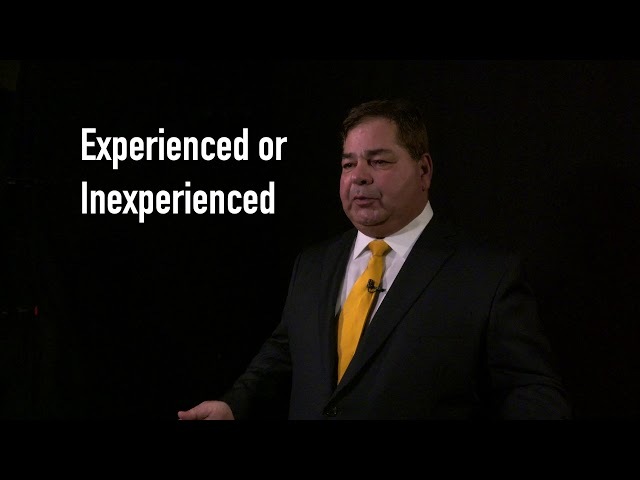 Guiliano Law Group. Stockbroker Fraud. FINRA Securities Arbitration and Investment Fraud Lawyer. National Practice. Free Consultation. Contingent Fee. (877) SEC-ATTY. Stockbroker Fraud. 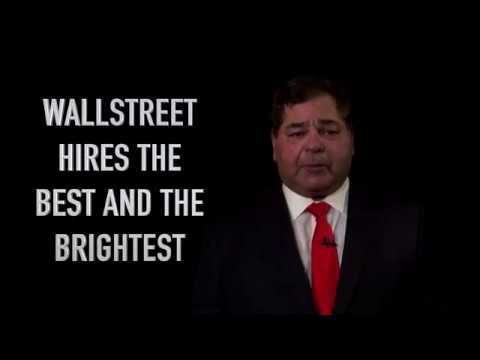 FINRA Securities Arbitration and Investment Fraud Lawyer. National Practice. Free Consultation. Contingent Fee. (877) SEC-ATTY. Stockbroker Fraud. Securities Arbitration and Investment Fraud Lawyers. National Practice. Contingent Fee. Confidential Free Consultation. (877) SEC-ATTY.